You are at:Home»Magazine»February 2018 Circuit: Holiday Productions, China Trips, and More! Students and teachers from Beijing No. 55 High School International Department had a wonderful get-together in a party to celebrate Christmas and the New Year on December 23. The performances showed the talents of students. 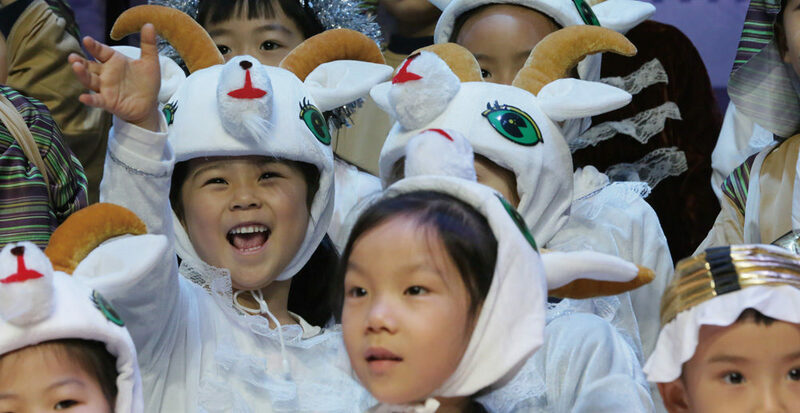 Yew Chung International School of Beijing ECE Kindergarten and Primary students joined in Nativity-themed Christmas Concerts on December 12, celebrating the meaning of holiday through a mixture of singing, dancing, acting, and instrumental performances. 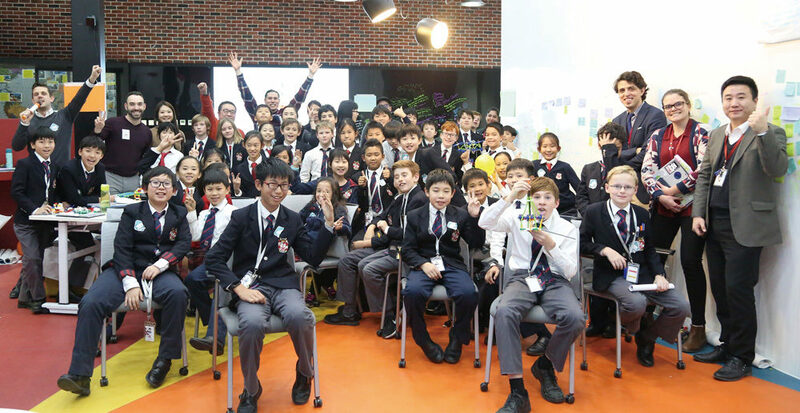 A large group of DCB Year 5 and Year 6 students joined in the first Hackathon held in the school’s brand new and new state-of-the-art STEAM center, known as ‘SE21,’ last December 13. International-Mindedness was this year’s theme at Keystone Academy’s Winter Celebration, held on December 15. Being internationally-minded is a value that Keystone aims to foster in our children through our curriculum. 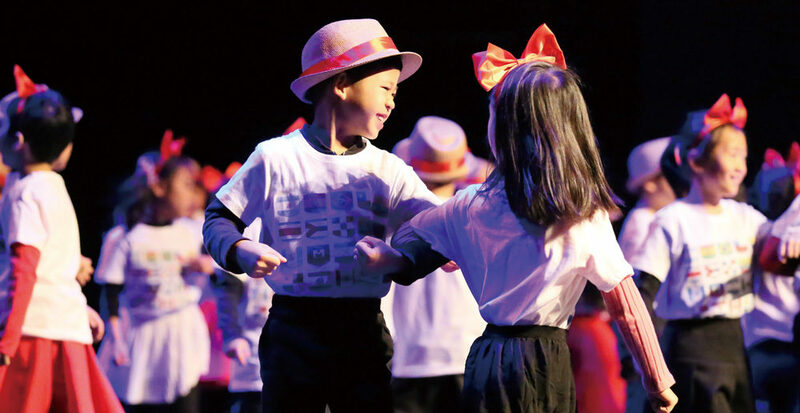 The annual preschool and elementary winter concerts at Canadian International School of Beijing were a great success. Classes sang lovely holiday and pop songs, danced to inspiring music and presented several student-written plays. They were so pleased to be able to share them with their families and friends. 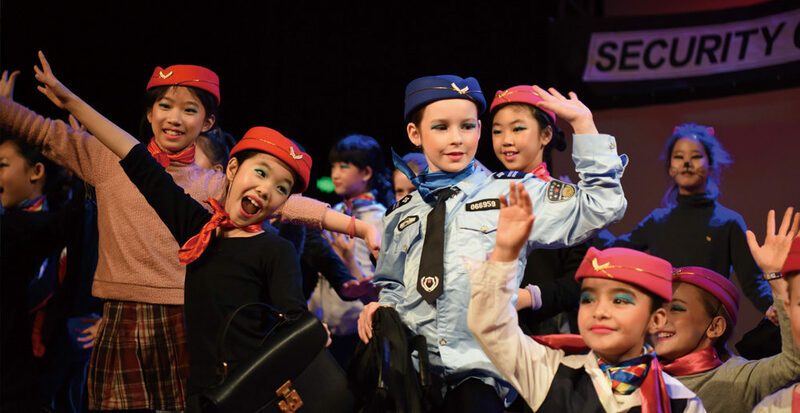 Elementary students at Western Academy of Beijing took active roles in creating their original production, Come Fly with Me, presented last December 13. Rather than just finding a part, memorizing the lines and performing, all 39 of them were integral in every step of the process, including story development, script-writing, set design, costumes, music, choreography, stage direction and beyond. 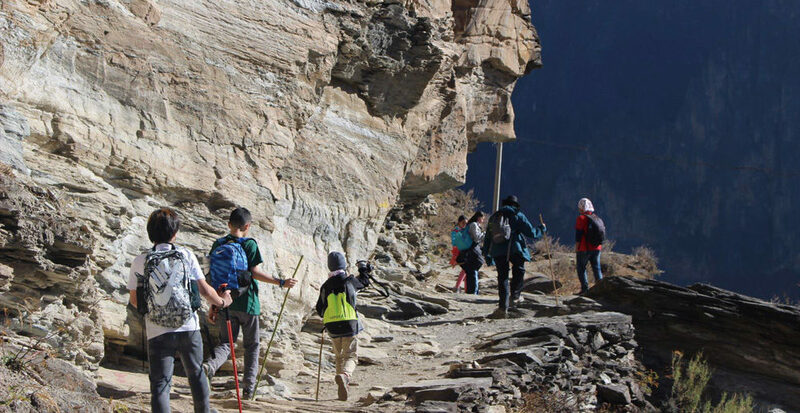 International School of Beijing’s middle school students opted to spend their first week of winter break discovering northern Yunnan as part of ISB’s Compass Quest Series. 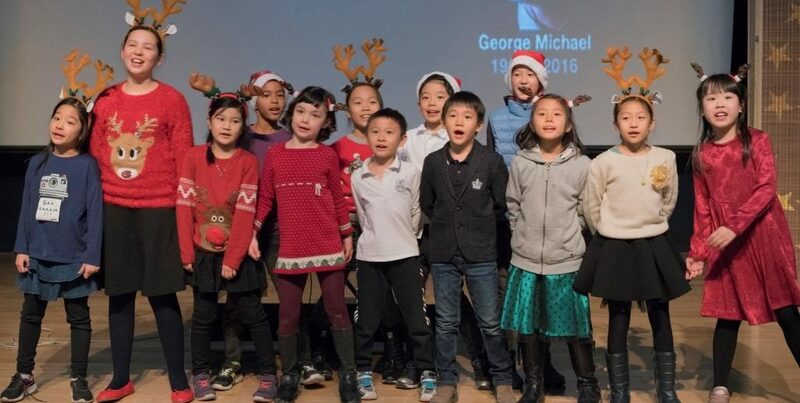 On December 7, all of the hard work of students from The British School of Beijing, Sanlitun paid off when Reception performed the Christmas Extravaganza to their family and friends. From Santas, to Reindeers, from Toys to Snowflakes, they sang and danced their way to the top of Santa’s good list! 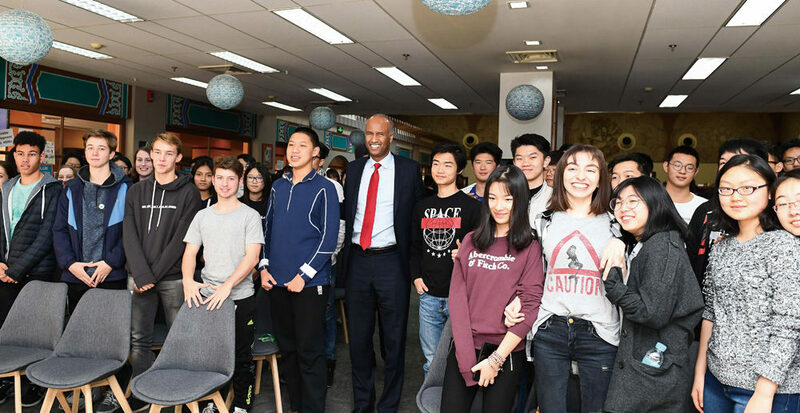 On November 16, Beijing City International School hosted a delegation from the Canadian government, including Ahmed Hussen, Minister of Immigration, Refugees and Citizenship, and Dr. Harpreet Kochhar, Assistant Deputy Minister, Operations. Mr. Hussen addressed Grade 11 and 12 students at the secondary school library. 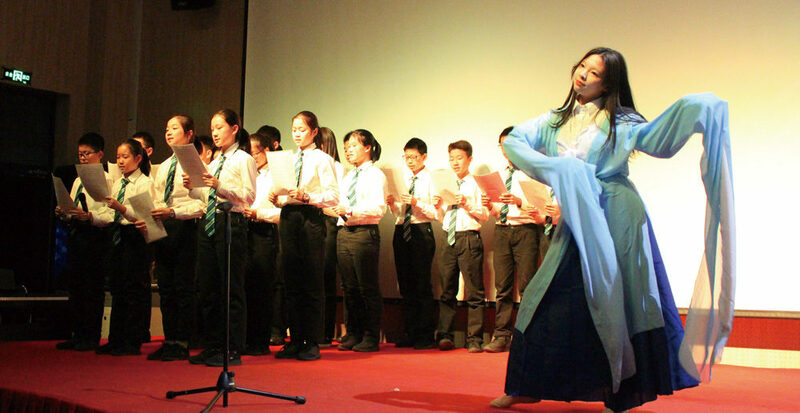 The student council at Beijing World Youth Academy’s IN campus in Lido organized a special evening of performing and creative arts on December 15, inviting the school community to celebrate the artistic talent of its students. Called the fINe Arts Festival, the event showcased everything from music to dance, painting and sculpture. Students and teachers of House of Knowledge Schools and Kindergartens assembled together on December 15 to celebrate Christmas. The festivities kicked off with a special performance for parents as the students sang and danced on stage. Santa Claus also joined us and brought lots of gifts! The 10th Beijing International School Expo, which took place on January 13-14, looked to the future, as schools showcased cutting-edge ideas in education. 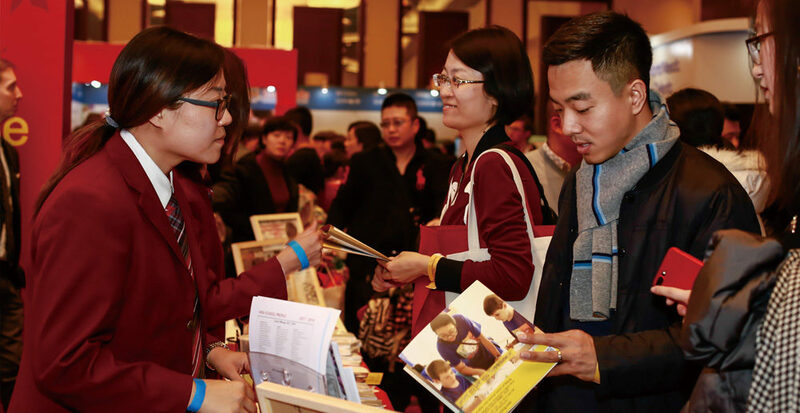 Around 3,000 families gathered at Renaissance Beijing Capital Hotel to meet and talk to representatives from 67 schools and 32 other education providers. CCTV 2’s Global Financial Report broadcast live and reported about the growing importance of the bilingual and international education sector in Beijing. 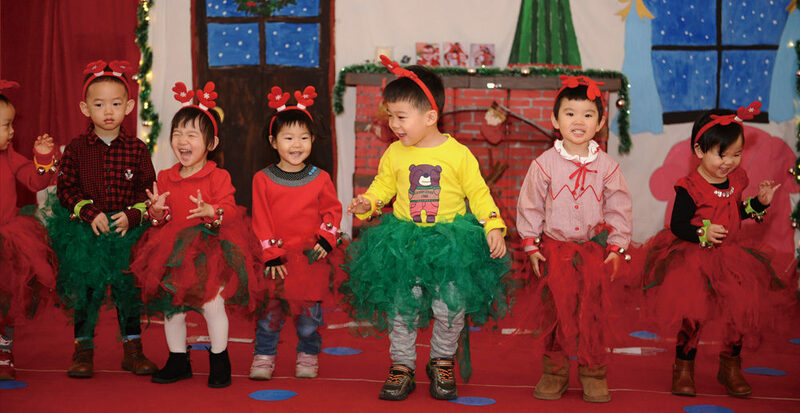 All students from the Lower School of Harrow Beijing, together with parents and teachers, gathered to celebrate the holiday season in the Lower School’s annual Lighting of the Tree production on December 8. The pupils performed festive holiday songs and musical instruments for the audience and each class produced a wish to hang on the tree. It was a very sweet and charming concert full of festive cheer and a wonderful way to kick-start the holiday season! Ivy Bilingual School Orchid Garden Campus began a grand celebration for the Spring Festival on February 2. 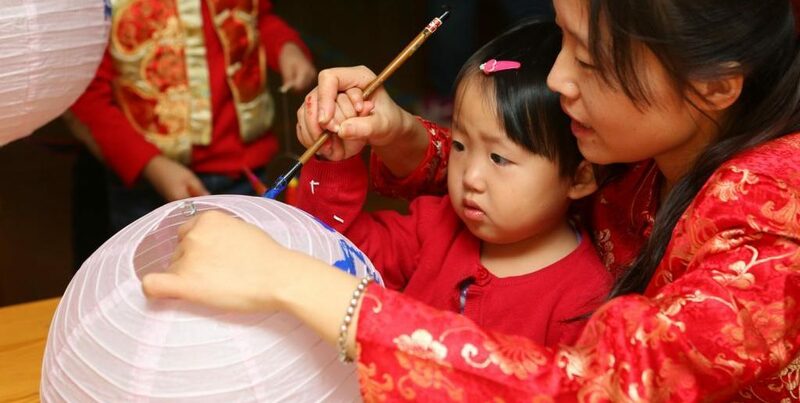 The school helps revive the traditional Chinese cultural legacies for the children to experience such as traditional lantern making and lantern riddles, all designed to leave kids and parents with sweet memories. 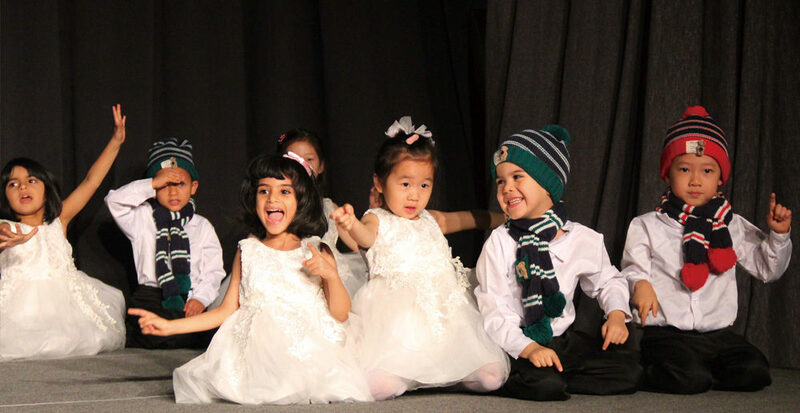 3e Elementary School students held their first Winter Recital in the new campus’ theater on December 19. The program included choral performances, piano, and violin solos and was a wonderful way to celebrate the end of the first semester in the new campus and the festive season with their parents. 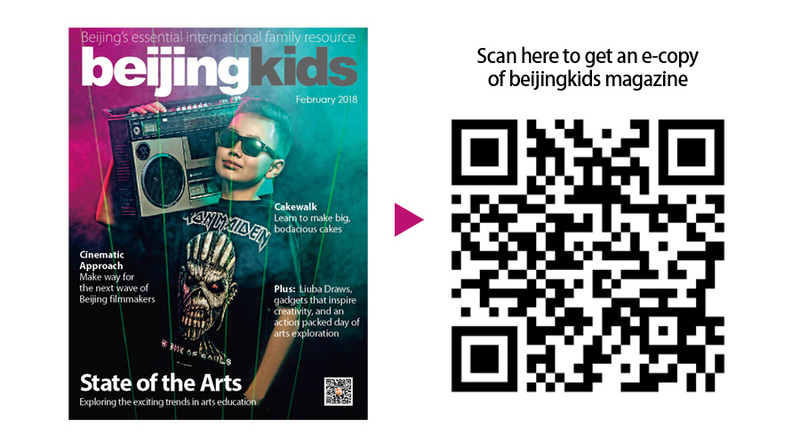 This article appeared on p58-63 of beijingkids February 2018 issue.